The MOLOTOW PREMIUM spray can is the first reference graffiti and street art can worldwide. It was developed over 10 years ago in cooperation with some of the most renowned street artists. 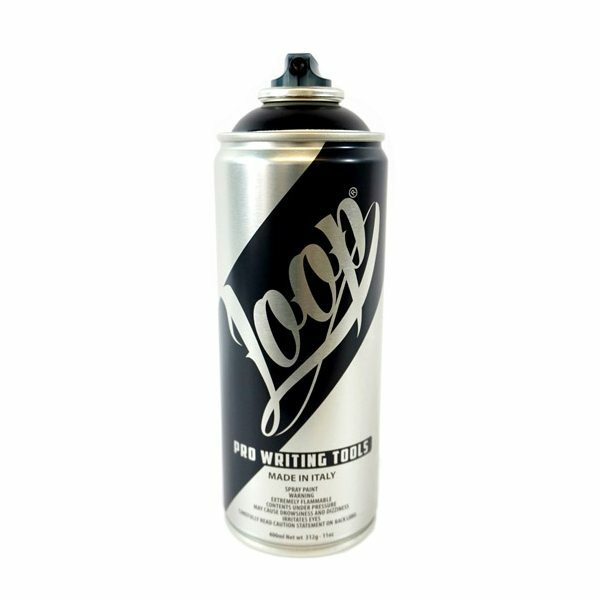 This can fundamentally revolutionized the spray can technology and is still affecting the scene today. The PREMIUM series guarantee the highest weather and UV-resistance. They also allow clear and exact lines (0,5 to 30 cm) due to the Flowmaster valve and optimized low-pressure adjustments. The paint consists out of 4 times grounded genuine car pigments (Auto-K) and the unique nitro-alkyd compound based on the patented MOLOTOW technologies: all-season, no-dust, anti-drip and covers-all. 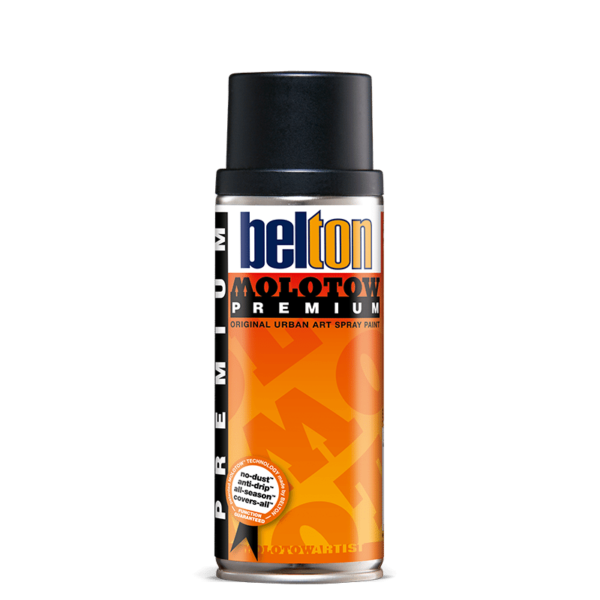 All these features guarantee unequaled reliability, coverage, precision and make it THE highest quality spray can available. 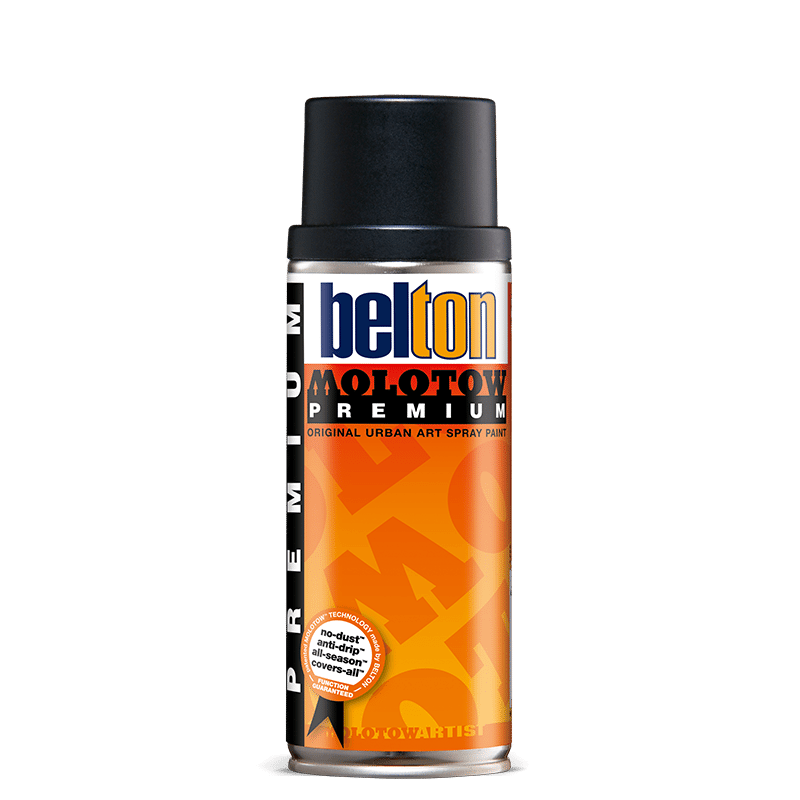 MOLOTOW quality, Made in Germany by belton. Discover the most comprehensive spray can color range worldwide containing 251+ brilliant colors and 49 shades (including artist and fluorescent neon colors).